May's Humble Monthly Bundle is in bringing deep discounts for Kerbal Space Program, Dead Rising 4, and RUINER! (along with a handful of others). 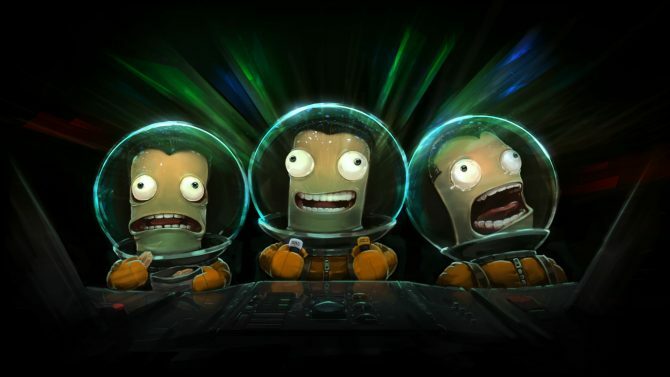 Kerbal Space Program from developer Squad has been acquired by Take-Two Interactive for an undisclosed free. 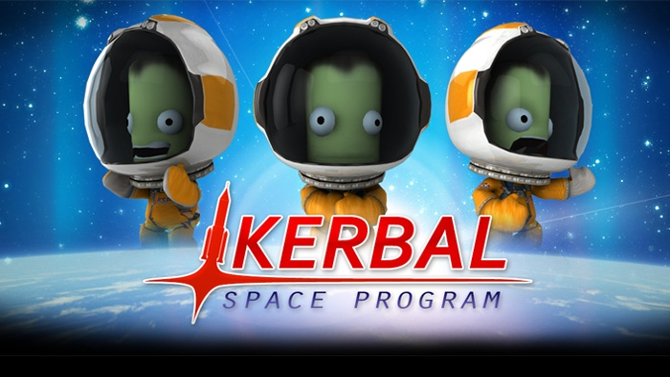 Kerbal Space Program arrives on PS4 next Tuesday, July 12, it has been announced. 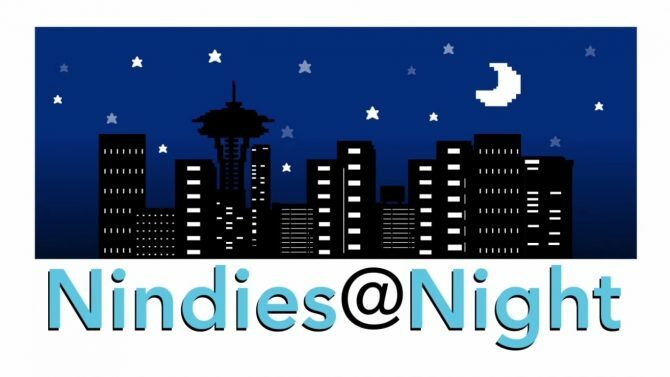 Last night at PAX Prime, Nintendo hosted their Nindies@Night panel during which four upcoming indie games were highlighted. 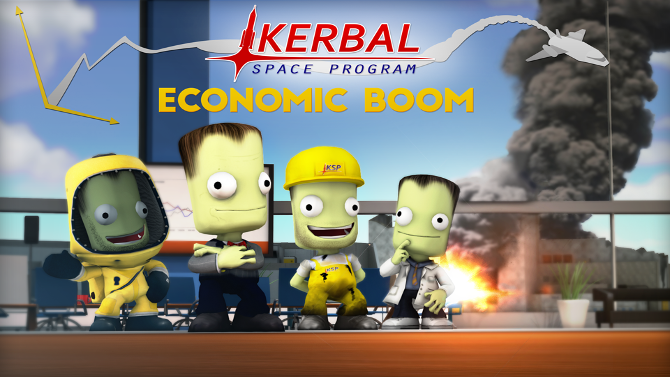 A new update has gone live in Kerbal Space Program, bringing a host of new additions to the game. 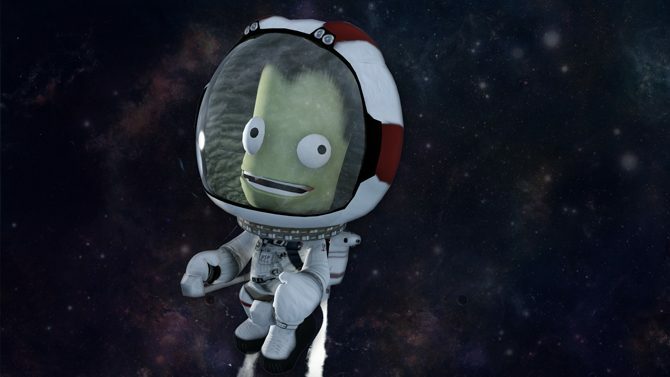 “If Players Can’t Trust You, You’ve Already Lost,” Says Kerbal Space Program Producer on Early Access. 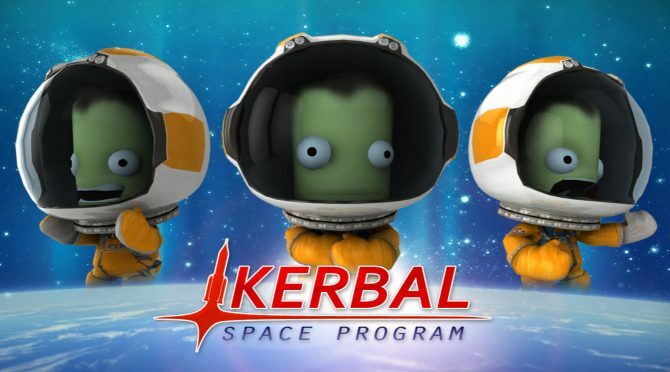 Player trust is one of the key components of a successful Early Access title, Kerbal Space Progam producer Miguel Piña has said. NASA intends to partner with the developers of the Kerbal Space Program in order to promote a real world mission they hope to be undertaking by the year 2025.